The Housemates were then seen to pretend to fall asleep, shutting their eyes but some held smiles on their faces. Big Brother then made another announcement about how the housemates needed to hurry up and get to bed as they had a busy day waiting for them, they announced housemates should brush their teeth, have a last minute cigarette and bed down. 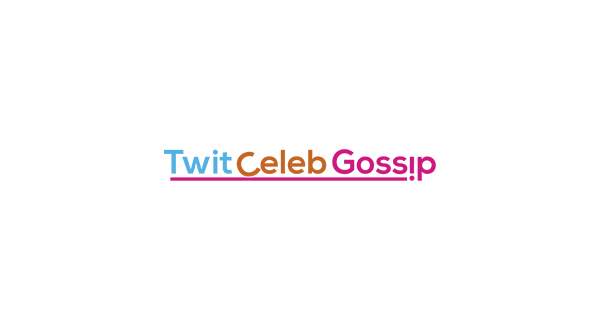 This prompted huge outage across fans claiming the show is scripted and fake. 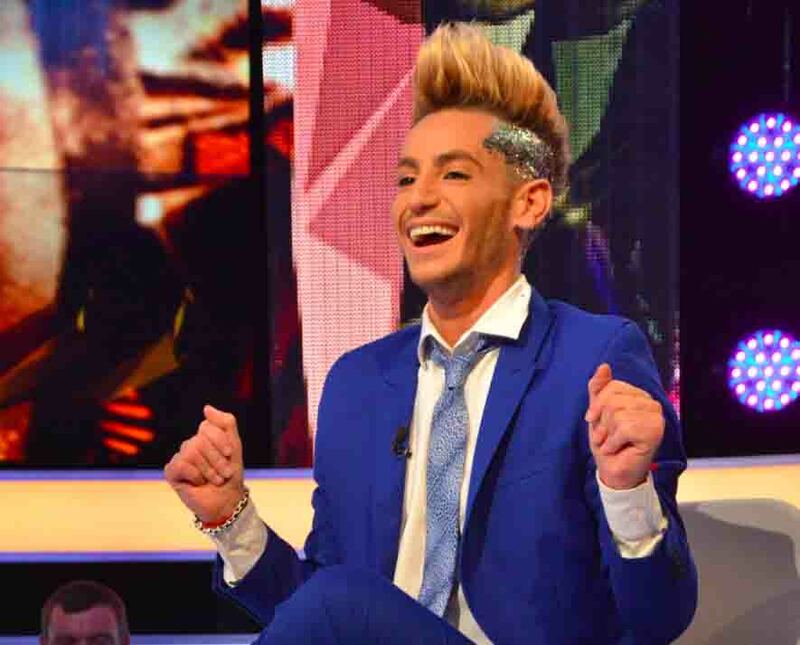 Frankie who was first to be evicted from the house during the finale on Friday evening has spoken out about the claims. 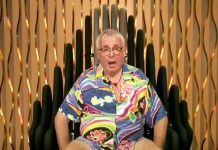 Frankie told the Independent: “Well, I mean, Big Brother is a show that is based in reality. I haven’t seen what you guys are talking about so I can’t really answer that specifically. 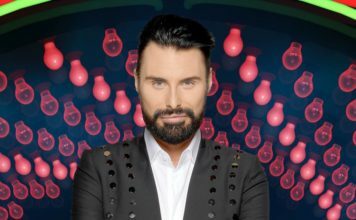 Big Brother responded to the video above which promoted the huge speculation, they said: ”Footage shown on the live feed involved Big Brother alerting housemates of a long final day ahead.